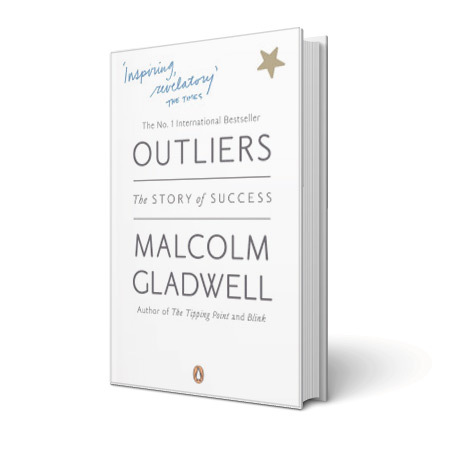 In his famous book “Outliers”, Malcolm Gladwell isolated the critical factor behind some of the most successful people of our times. For everyone from the Beatles, to Bill Gates, top sports stars and celebrities, it wasn’t luck or even unique talent behind their success. It was simply having put in around 10,000 hours of practice. In the early days of online selling, the mere fact of having a website or a webshop, or advertising on Search Engines, could be enough to make you a success just on its own. That lasted for several years. In some industries it might even still be true. However, before long everyone was doing it and nowadays any business without a website is hard to take seriously. Online advertising is everywhere, in every industry. And therefore, naturally, success is much harder to come by. If you’ve ever wondered whether online selling works, there are plenty of companies out there proving that it does. It is estimated, though, that some 97% are not making it. Well, the difference is that someone put in the hours and got good at it. Outliers indeed.